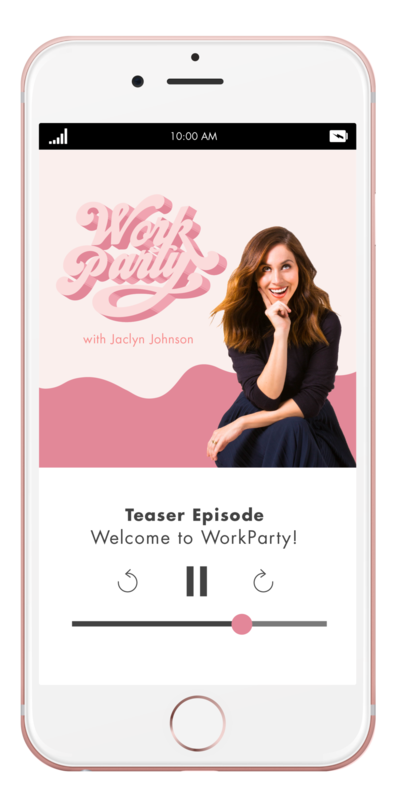 In our WorkParty episode, Ready, Set, Launch, Jessy Fofana, Founder and CEO of PR agency LaRue shares her best beginner PR tips for small business owners. Jessy’s PR agency is designed for badass business owners working in the digital world. We’re breaking down her 3 keys for pitching your business and new products to PR professionals to generate buzz for your next launch. Keep reading for Jessy’s best advice. No matter the size of your business, PR is essential to getting your name out there. If you’re a small business owner just barely starting out, you can go the DIY approach and be your own PR professional. Once you and your company have a bit more of a history and expendable revenue, you should start branching out by hiring someone else to handle your PR. To do PR right is to do it full-time. Even if that means starting out with someone still in college or just starting out themselves. When you’re ready to share your company or product with others, it’s important to know your angle. Think about what media coverage you’d ideally want, and do your research. Read content from the places you want to be featured in. What do they like to write about? What is timely, new, and newsworthy about your company or product? Why are you or your product worth covering? Knowing the answers to these questions will help you catch the attention or the places you want to be noticed by. Also, know how to spice it an email pitch without being too copy-heavy. No one wants to open an email and have a novel waiting for them. Keep it straight to the point, concise, and efficient. Ideally, you should start getting press on your company’s launch day. Know the importance of timing. Plan ahead so that when launch day comes around you already have coverage. Do this by starting conversations early, and by knowing what kind of content and coverage you want. Timing is everything, find something timely to attach your launch to. Press isn’t what it use to be. You can’t rely on newspaper ads like they did in Mad Men. Keep up with the digital world by having an on-going plan that you are constantly working on and updating. Tune in to the Ready, Set, Launch episode for more tips from Jessy and Shay Mitchell on launching your next big idea.